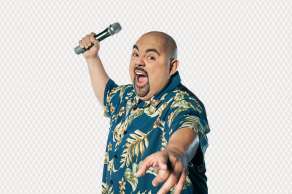 Known as the "fluffy" comic in a Hawaiian shirt. 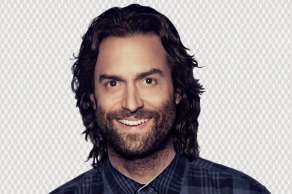 Netflix's ‘Man on Fire’ Star Chris D’Elia is known for his successful podcasts and various comedy TV appearances. 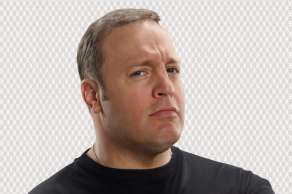 Kevin James was the producer, co-writer, and star of the hit comedies Paul Blart: Mall Cop 1 & 2, Zookeeper, and Here Comes The Boom. 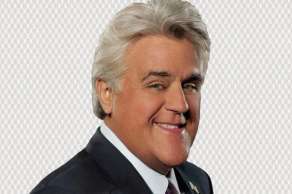 Jay Leno exudes his everyman style and personality which has earned him millions of fans worldwide. 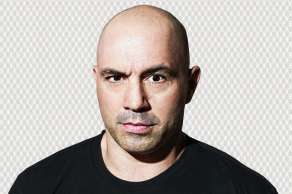 A standup comedian for over 20 years, Joe Rogan has been described as “One of the most complex and exciting stand-ups working in America today."